Our team is dedicated to putting our experience and local knowledge to work for you in all steps of your real estate transaction, from start to finish. Find out why Bob Richards & Associates is one of the most respected St George Utah Real Estate teams for buying and selling real estate in Utah. Download Bob's Free Real Estate Guide. Our #1 priority is YOU, that is why WE are #1 in Southern Utah Real Estate! We deliver the very best in St George Utah real estate, because you deserve no less. Get Your Free Buyer & Seller Guide! Our team provides the Best Overall Experience when Buying or Selling St George Utah Real Estate or Any Real Estate in Southern Utah. Free Consultation on all your buying or selling situations, find out why Bob Richards & Associates is one of the most respected St George Utah Real Estate Teams. Call Us & Consider It Done! 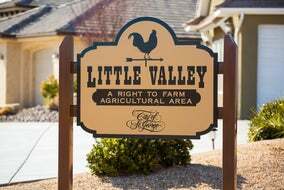 We deliver the very best in Southern Utah real estate, because you deserve no less. 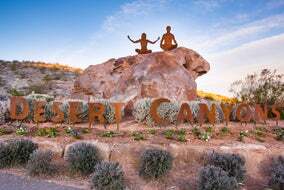 With the beautiful red rock landscape and close proximity to some of the best National Parks and outdoor recreation, St George Utah has become a destination location for people from all over the world. 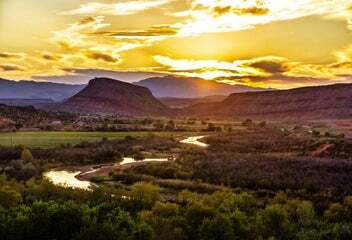 The St George Utah Real Estate market is a strong market. We love our town and the beauty that it encompasses. 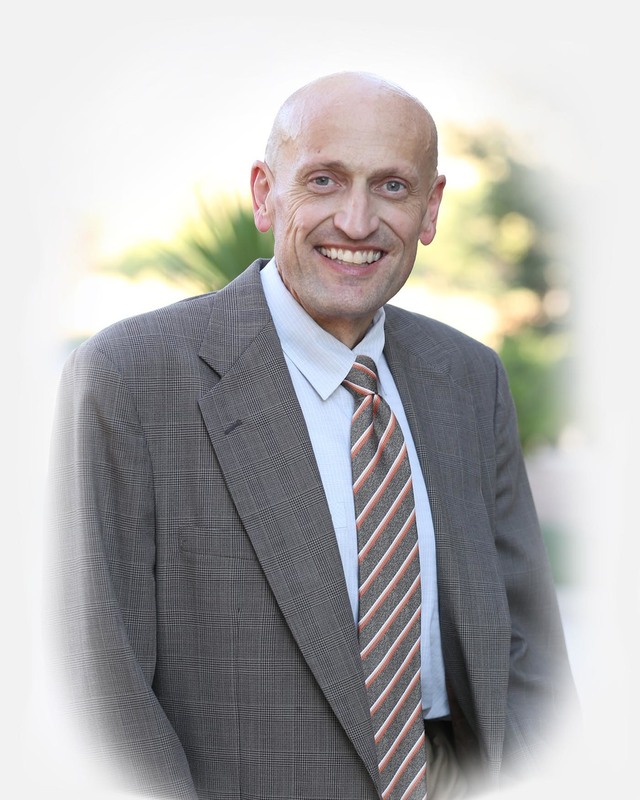 Bob has made St George his home, and is dedicated to helping others discover how to take advantage of the real estate market here in St George. Our city is founded on solid family and community principles, spend a week with us and the community activities and involvement will show you the sense of community that thrives here. 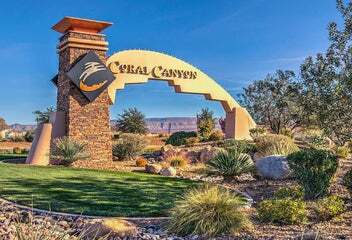 Currently, the St George Utah Real Estate market is one of the fastest growing in the nation, not just the South West United States; this is great for buyers and sellers as well as those wanting to invest in Second/ Rental or Vacation homes. The St George real estate laws have some tricky rules with Vacation Rentals, Bob is an expert in this field and can help you locate and purchase the most optimal property to suit your needs. Don't worry, if desert landscape is not your thing; St George has a very diverse developed landscape. Bob and his team will help you find your perfect oasis. 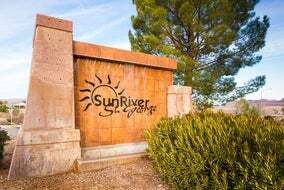 The St George Utah real estate diversity has long developed green, lush scapes that are centered around the natural river that runs though our city. St George also offers several eclectic choices of gold course real estate where you can have a secluded view of lush grass with fountaining ponds, or serene settings with wooden bridges and water features that mimic Monet paintings. With such a diverse landscape, don't leave your negotiations to chance. Meet with Bob Richards and his Team for a Free Consultation and they can guide you in the right directions to fulfill your St George real estate desires.